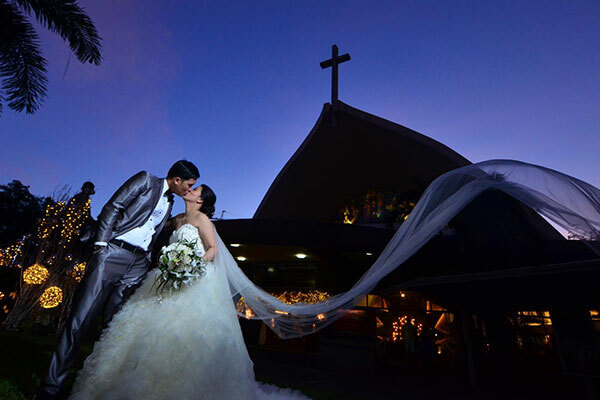 After the magic and euphoria of the engagement, many couples usually head straight to preparations towards their wedding day. 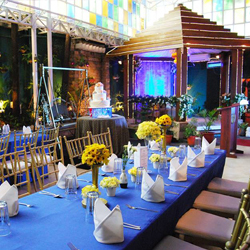 They are then surprised by load of preparation needed for the big day: the favors, the reception venue, and the food the guests will consume are only some of the aspects of a wedding that couples have to make conscious decisions for. 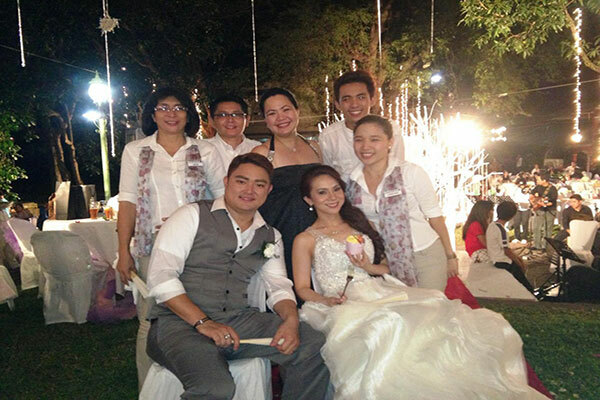 Fortunately, MONINA E Events and Marketing is one wedding organizer that knows how to make a wedding work spectacularly. Every couple have their own fairy tale way of getting hitched, and each dream setting have their own perks and setbacks. Couples must understand that not every detail of their dream wedding can be translated to reality. 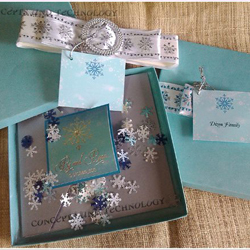 A good wedding organizer will be able to mix what the couple wants with what is practical for their wallets. Every engaged couple want the heavyweight belt of "Wedding of the Year" strapped around their waists. However, their guests may have attended too many weddings to have theirs stand out. 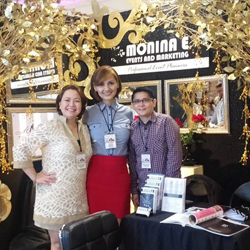 Working with an organizer like MONINA E Events and Marketing to add a bit of personal flair to their weddings (like naming the tables after the places they dated on as College juniors or incorporating each couple's family traditions to the wedding) will help couples bag the title among their friends. 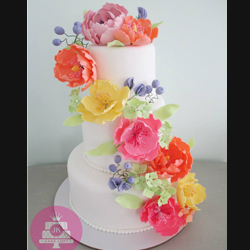 As much as every engaged couple want their ceremony to be the talk of the town, they should remember that the wedding couple is not about the table centrepiece or the three-storey wedding cake wrapped in a luxurious coat of golden fondant. The wedding is a celebration of a commitment of two people in love who have consciously decided to spend the rest of their lives together, and an able wedding planner will help the couple focus on each other and their life ahead. 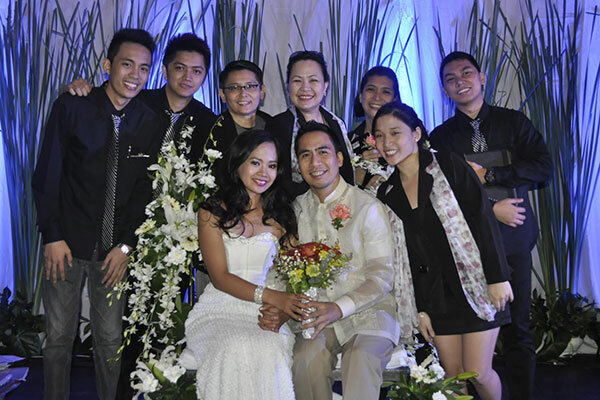 Check MONINA E Events and Marketing's Kasal.com profile to learn how the team can help make every wedding magical.